Written by Andy Bajorat, CHMM, Principal at BBJ Group. 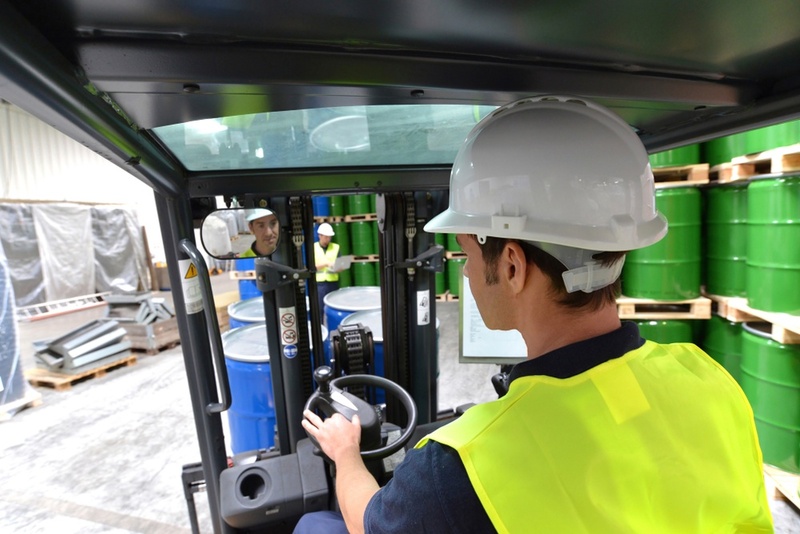 As required by the Hazardous Waste Electronic Manifest Act (October 2012), EPA established a national system for tracking hazardous waste shipments electronically. In January 2018, EPA published its final methodology for setting user fees based on the costs of processing hazardous waste manifests. EPA launched e-Manifest on June 30, 2018. Why Should I use e-Manifesting? EPA intends to eliminate paper manifesting within five years, so RCRA manifesting will inevitably become digital. The most obvious reason to adopt e-manifesting early is financial—there is a substantial difference in fees that must be paid by the receiving facility. Specifically, under the program e-Manifests will incur a $4 manifest fee, whereas mailed-in hard copy manifests incur a $20 manifest fee. To be clear, only the receiving facility is assessed the fee; however, it can be reasonably assumed that the fees will be passed through to customers. Who Needs to Register for e-Manifest? All receiving facility sites: Registration is required for user-fee invoicing, to submit manifests electronically and to submit post-receipt data corrections to manifests. Submit post-receipt data corrections to manifests, regardless of the type of manifest (i.e., paper versus electronics). Brokers who want to create manifests electronically for their clients. State inspectors will need to register for e-Manifest to view manifests and manifest data for entities conducting hazardous waste activity in their state. Assuming you have an EPA ID number already, you’ll need to register to become a user of the e-Manifest module in the RCRA Info System. EPA recommends that at least two site managers are assigned to each EPA ID number. You can register here. Questions? If you have any RCRA-related questions, including e-Manifest related questions, please contact Leslie Nicholas, lnicholas@bbjgroup.com or Amber Cicotte, acicotte@bbjgroup.com at BBJ Group.